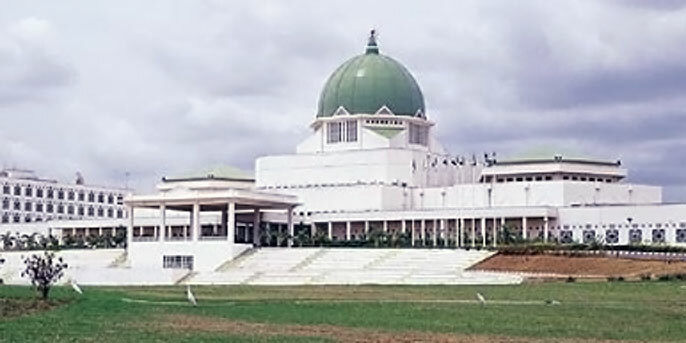 The various committees set up in the National Assembly are expected to conclude their work on the 2012 ‘Appropriation Bill’ this week following amendments by the Executive. 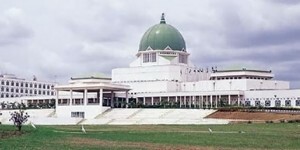 A deadline was issued by the National Assembly two weeks ago for the committees to forward their reports to the Appropriation Committees of the National Assembly. The deadline had to be extended indefinitely after the Federal Government revised and re-presented the bill to the National Assembly. Leader of the Senate, Victor Ndoma-Egba, said on Sunday that the delay in putting together the budget was caused by the amendment made to the bill earlier submitted by President Goodluck Jonathan. The revised proposal represented a N101bn slash in the N4.749tn earlier presented to the National Assembly for consideration. However the change also resulted in the original N325bn allocation for the Ministry of Defence and its agencies seeing a N6.2bn increase.